On September 10th, sites across the web will display an alert with a symbolic “loading” symbol (the proverbial “spinning wheel of death”) and promote a call to action for users to push comments to the FCC, Congress, and the White House. Note: none of these tools actually slow your site down; they tell your visitors about the issue and ask them to contact lawmakers. Do you have a website or blog? Get the code, and run it all day on September 10th. Know anyone with a popular iPhone or Android app? Ask them to send a push notification. Is social media your biggest audience? Change your avatar to a spinning wheel of death. 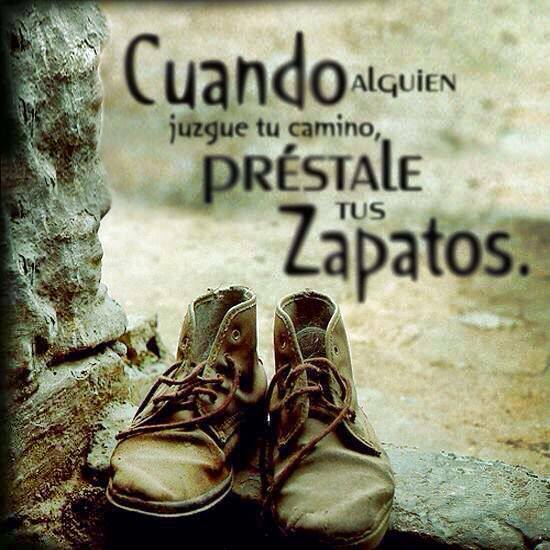 Orshare these images on Facebook. Be creative! Grab peoples’ attention with a loading symbol, and link to tools for emailing and calling lawmakers (e.g. battleforthenet.com). Whatever you decide, tell us you’re participating, announce it publicly, and commit to getting *one* person or company with a *bigger* reach than you to join in as well. Got a question? Contact us. 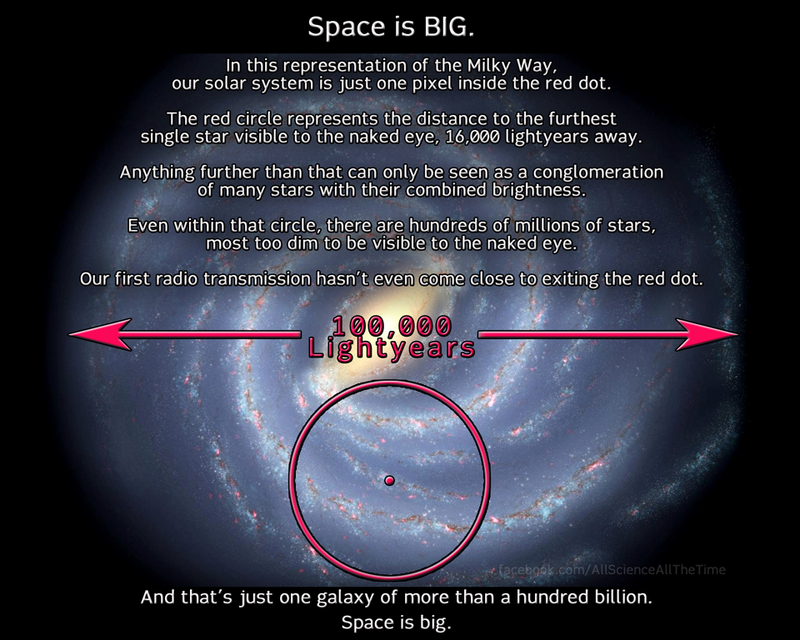 Leave a comment Posted in Miscellaneous Tagged The Universe a Hologram? 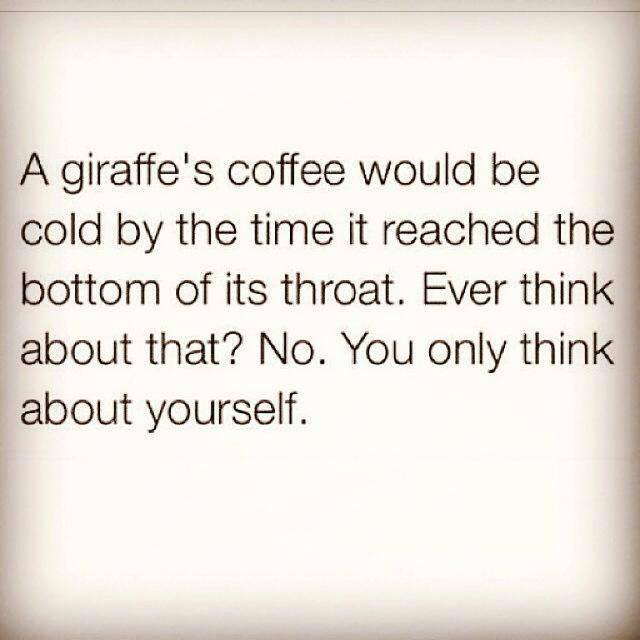 Leave a comment Posted in Miscellaneous Tagged funny pics, giraffe, Humor, lol, You Selfish Pigs! 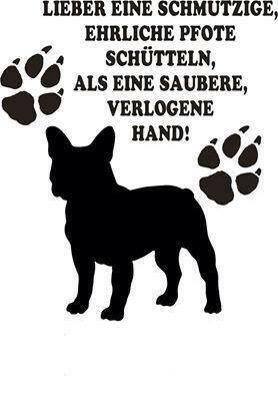 Leave a comment Posted in Miscellaneous Tagged pause, Shake a Dirty Paw! 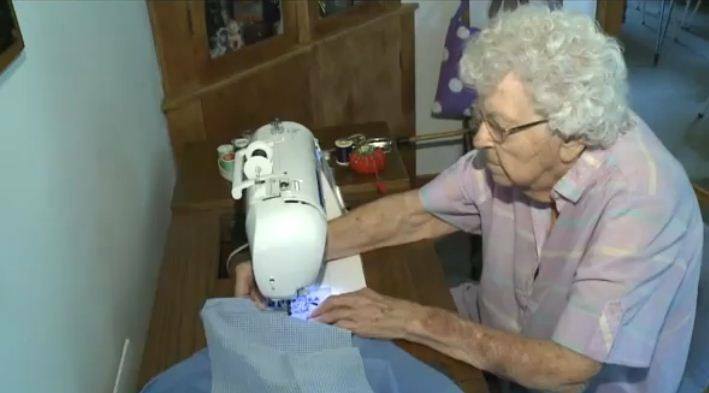 99-year-old Lillian Weber makes a dress for a small child in Africa every single day! In the past two years, Lillian has made more than 840 dresses and she plans to make 150 by next May. The reason for this date is that Lillian wants to make her 1,000th dress on her 100th birthday which is at the beginning of May! Lillian says she starts work on a dress in the morning, takes a break during the midday, and puts the finishing touches to it in the afternoon. She loves making the dresses even though she knows she will never see a little girl wear one. 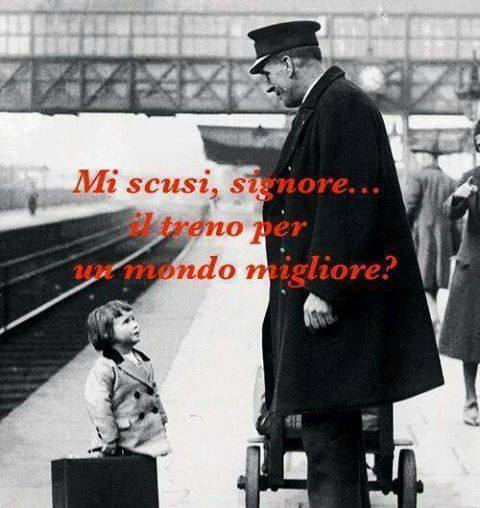 Leave a comment Posted in Miscellaneous Tagged better world, pause, Where is That Train? Living in Nepal, every day I see Western tourists enjoying the marvels this ancient city has to offer: the ornate temples, the colorful cultural traditions, the food-stealing monkeys and most of all, its rich biodiversity. 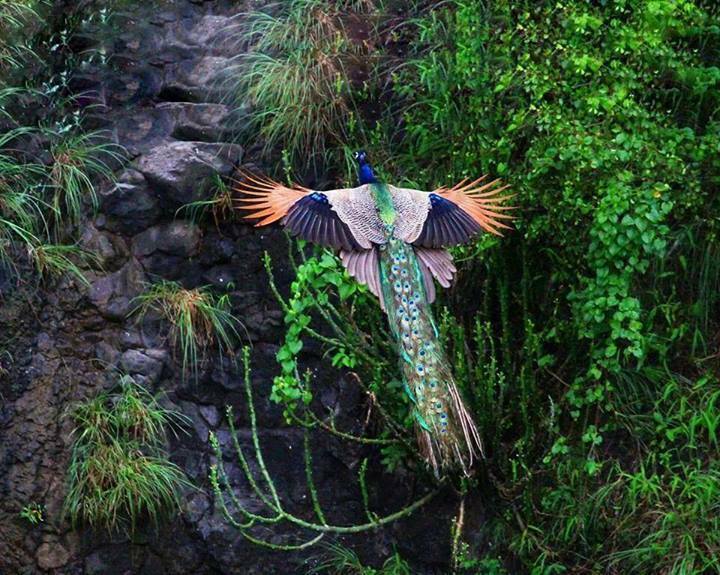 In South Nepal, there are several opportunities to go on jungle safaris. The popular way to do this is by riding elephants. It sounds quite exotic, doesn’t it? Here’s what the tourists don’t know: The only time these elephants are allowed to walk is when they’re working. The rest of the time, they stand in one place with their legs chained, unable to move. This torment can last up to several days. It not only takes place at public tourist attractions, but also at privately owned resorts. Not only is this practice cruel, but it also creates health issues, as their foot pads get bruised and their nails cracked. Due to poor animal husbandry practices, eventually their feet can become infected and result in diseases like osteomyelitis, which is not only painful, but fatal if not properly cared for. In many countries like Thailand, Nepal, India and Cambodia, working captive elephants are used in tourism, logging, entertainment and religious ceremonies. These majestic creatures suffer in so many different ways throughout their lives, starting with inhumane training methods to break their spirits when they are young, so that they can become easier to train. When the elephants are not helpful or compliant, they’re punished with verbal and physical abuse. 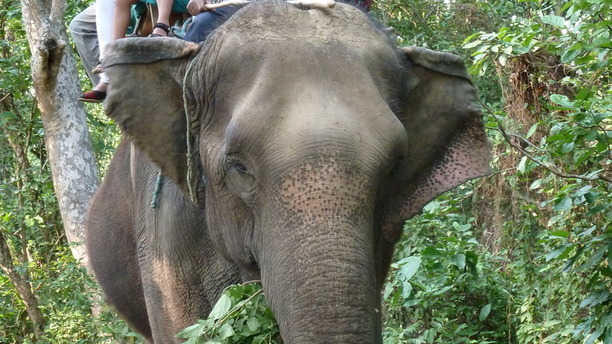 Many of the elephants are blind and wounded. Many suffer from tuberculosis, and even though treatment is given to them (generally), they rarely get a single day of sick leave to rest. They are overworked. In Chitwan, Nepal, the elephants are forced to go on approximately six rides a day, including during hot midday hours, taking up to five or six people on their back every day of the week. The howdah, or seat, is a heavy structure of metal or wood that injures an elephant’s back. As large as elephants are, their spines are not strong enough to bear the weight of humans. They are dehydrated and undernourished. Most of the elephants drink dirty water and lack access to fresh fodder. Elephants are chained excessively when off work (at night or during the day) and often cannot move at all. 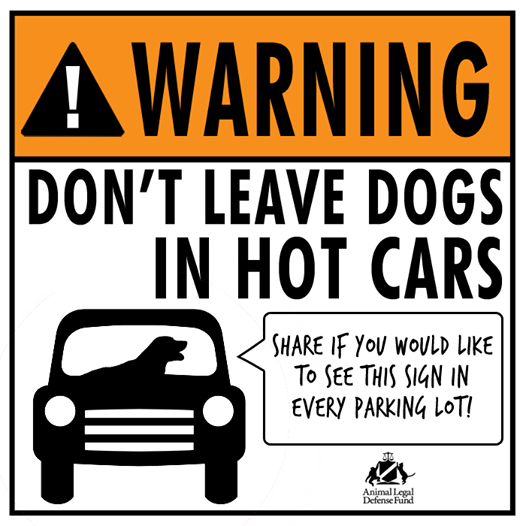 This means they have to stand in their own excrement and urine, which causes infectious diseases like Osteomyelitis. So think before you act like a mere tourist and don’t fall for these traps. 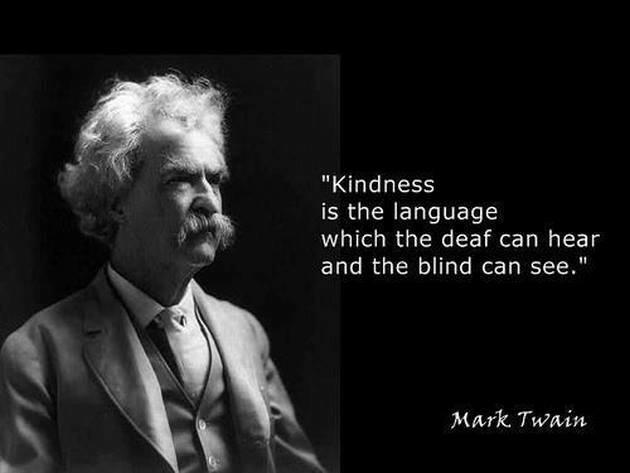 Insist that they be treated kindly when you see some. To read more click this link! Leave a comment Posted in Miscellaneous Tagged Don't be Just a Tourist: Think! Norway produces the largest budget surpluses in the developed world and has no net national debt. 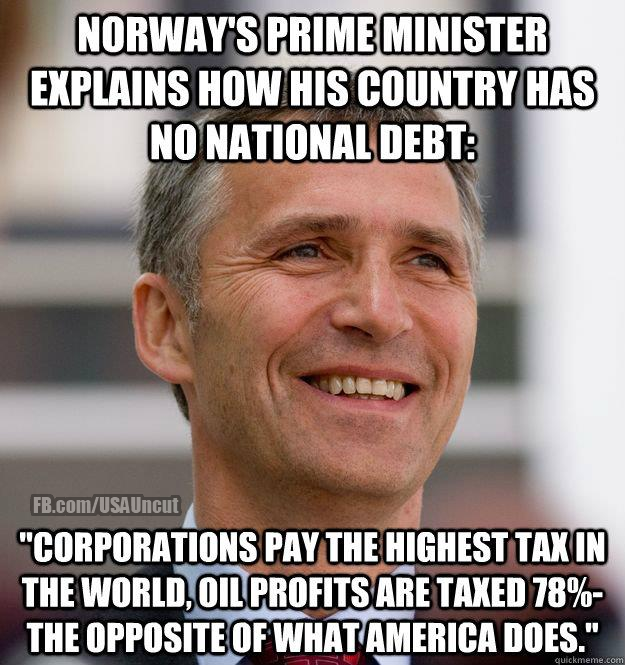 Norway’s miracle was built upon the highest corporate tax in the world, a wealth tax, and a 78% tax on oil profits. 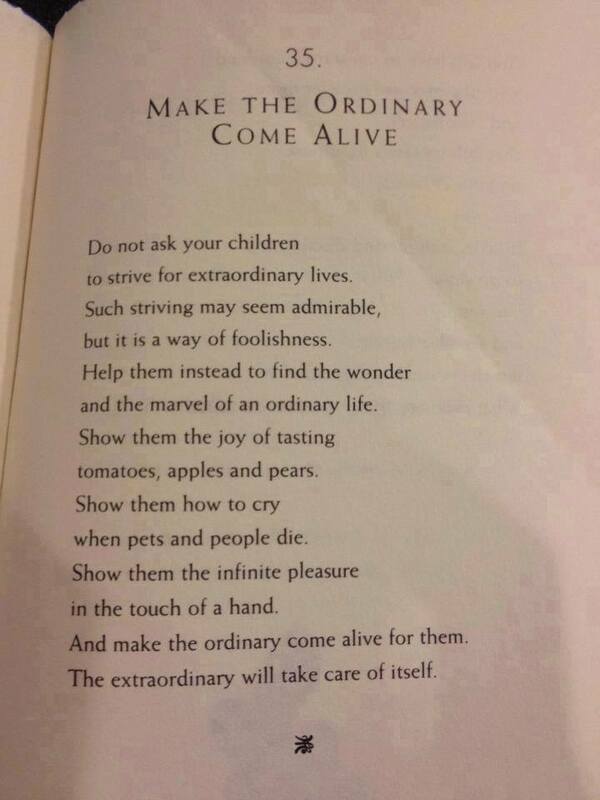 Leave a comment Posted in Miscellaneous Tagged Make the ordinary coome alive, pause, Words From William Martin! Black Death Rears its Putrid Head Again! 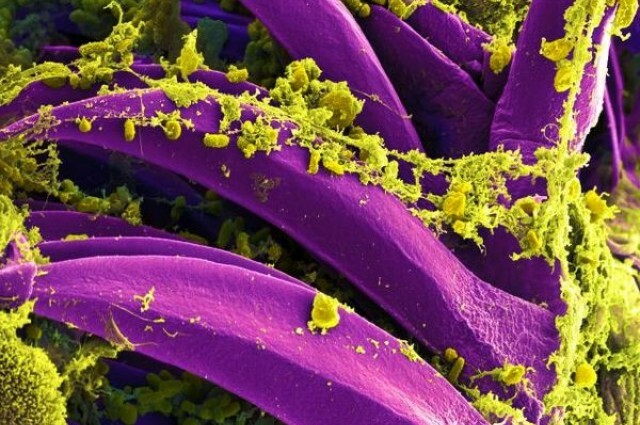 As a precautionary measure after a man died of bubonic plague last week, a small city in China is in lockdown and 151 individuals have been placed in quarantine, the Guardian reports. According to China Central Television (CCTV), the 38-year-old man died from the disease last Wednesday which was likely the result of contact with a dead marmot, a large ground squirrel usually found in mountainous areas. In an attempt to prevent further cases, CCTV said that the 30,000 residents of Yumen, located in the north-western province of Gansu, are not allowed to leave and police have set up roadblocks around the city in order to prevent motorists from entering. Furthermore, four quarantine sectors have been set up in the city for individuals that have been in contact with the man who died, but so far no other cases have been reported. Plague, one of the oldest identifiable diseases known to man, is infamous and has certainly left its mark on history. The disease is caused by the bacterium Yersinia pestis that infects numerous different animals such as rats, squirrels and prairie dogs. The bacteria maintain their existence in a cycle involving both these animals and their fleas. Y. pestis can be transmitted to humans in three ways: flea bites, contact with infected fluids or infectious droplets coughed up by an individual with the disease. There are various different clinical forms of plague, but the most common are bubonic, septicemic and pneumonic. There have actually been three major plague pandemics recorded in history. The first documented plague, the “Justinian Plague,” began in 541 AD and continued for around 200 years, eventually killing over 100 million people. The most famous is the “Black Death” that occurred in the 14th Century, wiping out 60% of the European population. The last pandemic to occur began in China in the 1860s and killed around 10 million people. 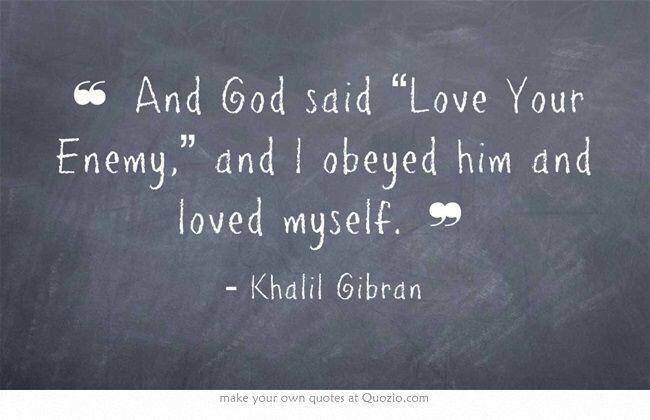 Leave a comment Posted in Miscellaneous Tagged God, Love your enemy, pause, Words From Khalil Gibran! What if it Happened to You? 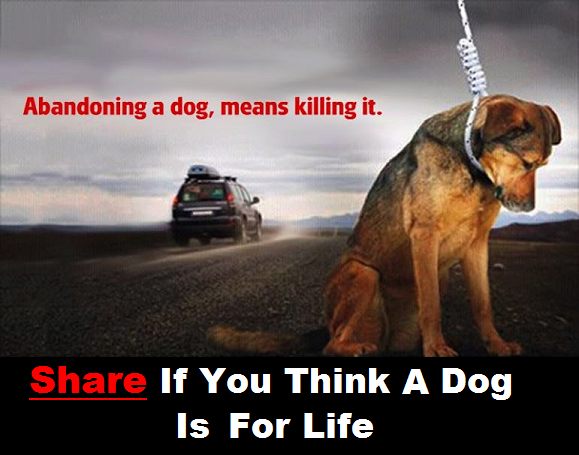 Leave a comment Posted in Miscellaneous Tagged NEVER abandon a dog!, What if it Happened to You? Native People’s Land Rights Placed Above Industrial Interests. The recent landmark Canadian Supreme Court decision granting land rights to the Tsilhqot’in First Nations for a long-contested 1,750-square-kilometer swath of British Columbia could be a conservation coup of historic proportions, with consequences for wilderness battles raging across the country. “Aboriginal title confers the right to use and control the land and to reap the benefits flowing from it,” wrote Chief Justice Beverley McLachlin. 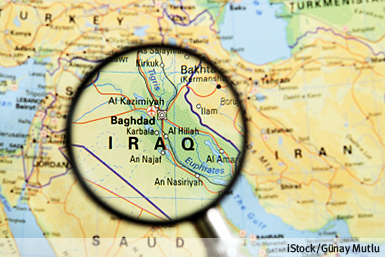 Countless contested land claims—including areas with proposed mines and oil pipelines—will now be called into question. 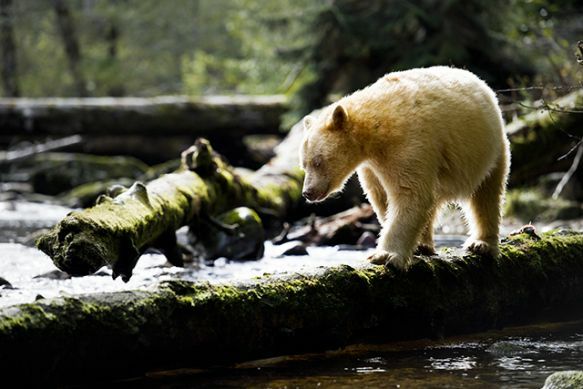 Past rulings have established a duty for government and industry to seek “consultation” from First Nations over proposed developments and resource extraction. No longer. The unanimous Supreme Court decision requires the consent of native title holders. “We’ve pretty much blown the doors off the colonial notion of denying indigenous land rights,” said Chief Stewart Phillip, president of the Union of British Columbia Indian Chiefs. Past court rulings had distinguished between title claims based on permanent habitation by First Nations and land used only seasonally. The Supreme Court ruling does away with that distinction. Leave a comment Posted in Miscellaneous Tagged Native People's Land Rights Placed Above Industrial Interests. 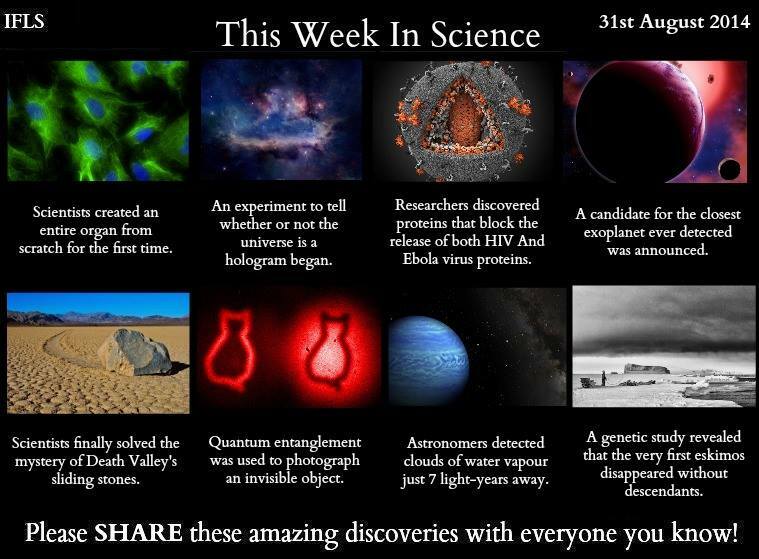 Share it to show the world ‘Real News’ ! 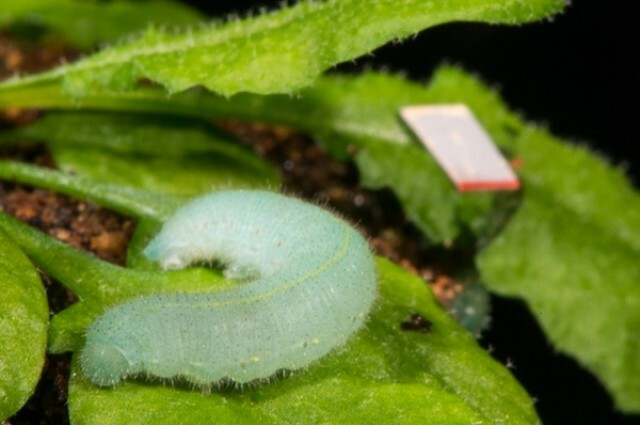 A small, flowering plant called Arabidopsis thaliana can hear the vibrations that caterpillars trigger when they chew on its leaves. According to a new study, the plants can hear danger loud and clear, and they respond by launching a chemical defense. In this first example of plants responding to ecologically relevant vibrational sounds (i.e. predation), Cocroft and Mizzou’s Heidi Appel combined audio and chemical analyses. First, they placed a tiny piece of reflective tape on a leaf; that way, using a laser beam, they can measure the leaf’s movements as the caterpillar munches. 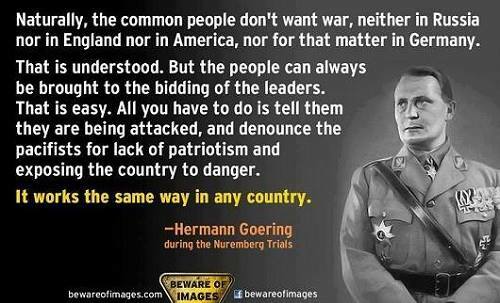 See Who Bought Your Politicians! where our public servants get their campaign donations from. 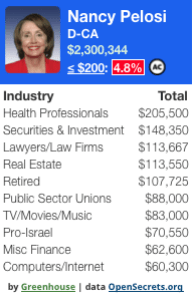 Greenhouse gives a list of the top 10 industries from which a politician receives money. grassroots supporters, those who make donations of 200 dollars or less. used for browsers Safari, Google Chrome and Firefox. “It is my hope that providing increased transparency around the amount and source of funding of our elected representatives may play a small role in educating citizensand promoting change. If you use the extension when reading about a Congressional vote on energy policy, for example, maybe you’ll discover that a sponsor of a bill has received hundreds of thousands of dollars from the oil and gas industry. 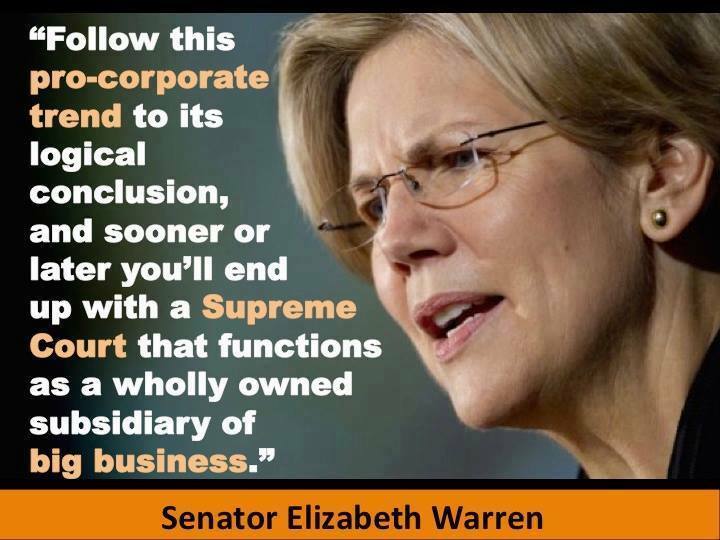 Or maybe you’ll learn that the top donors to a member of Congress who opposes tort reform are lawyers and law firms. I use data from the last full election cycle (2012) and plan to update it as more relevant data becomes available. Special thanks to OpenSecrets.org for providing access to that data. 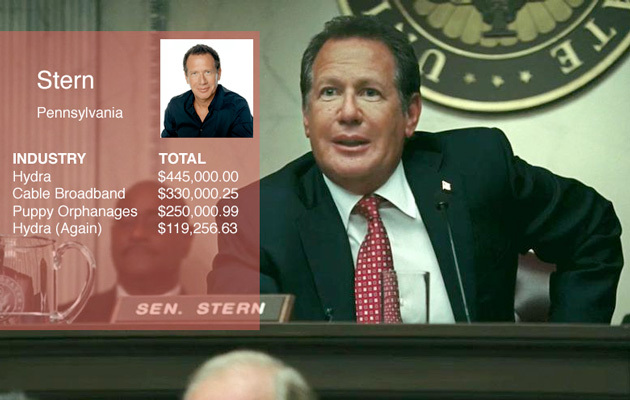 Leave a comment Posted in Miscellaneous Tagged See Who Bought Your Politicians! You Mean Like Congress, Senator? 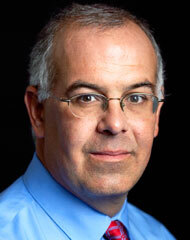 A few years ago, I came across an article on a blog that appealed tremendously. It was on a subject that obviously I have a lot to learn about. But it was actually the tone and underlying worldview that was so instructive, not just the substance. Another piece of advice is to brag about your spouse in public and let them overhear you bragging. Most advice, whether on love or business or politics, is based on the premise that we can just will ourselves into being rational and good and that the correct path to happiness is a straight line. These writers, in the “Seven Habits of Highly Effective People” school, are essentially telling you to turn yourself into a superstar by discipline and then everything will be swell. People with a crooked timber mentality tend to see life as full of ironies. Intellectual life is ironic because really smart people often do the dumbest things precisely because they are carried away by their own brilliance. Politics is ironic because powerful people make themselves vulnerable because they think they can achieve more than they can. Marriage is ironic because you are trying to build a pure relationship out of people who are ramshackle and messy. There’s an awesome incongruity between the purity you glimpse in the love and the fact that he leaves used tissues around the house and it drives you crazy. People with a crooked timber mentality try to adopt an attitude of bemused affection. A person with this attitude finds the annoying endearing and the silly adorable. 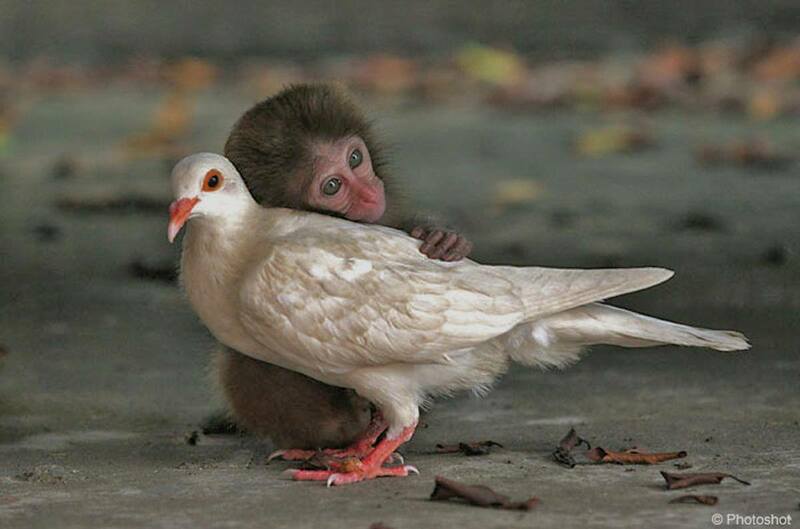 Such a person tries to remember that we each seem more virtuous from our own vantage point than from anybody else’s. The first generation of biotech crops has failed. And failed badly. Now the biotech industry is stepping up the chemical arms race in an effort to make up for the failure of Monsanto’s Roundup. Excessive use of Roundup by GMO farmers has led million of acres of U.S. farmland filled with Roundup resistant superweeds. 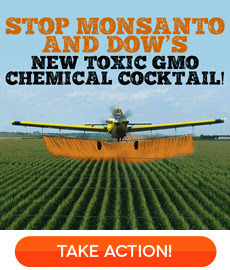 To combat this, Dow Chemical is petitioning the EPA and USDA to approve a new Enlist GMO “Agent Orange” corn and soy to tolerate 2,4-D, a main chemical component of the Vietnam era defoliant linked to birth defects, cancer, and hormone disruption, and glyphosate, the main chemical in Monsanto’s best selling weedkiller Roundup. On top of these horrific health problems, 2,4-D is widely known among farmers to be difficult to control during application, leading to drift onto neighboring farms, causing major crop damage and contaminating waterways. Tell the USDA to Dump Dow’s Dangerous New Enlist Agent Orange GMOs! Leave a comment Posted in Miscellaneous Tagged Monsanto's at it Again! Sign on as a Climate Voter! Today, in alliance with Oxfam New Zealand, Forest & Bird, 350 Aotearoa, Generation Zero and WWF, we are launching something really special. Climate change is the biggest challenge of our time. Future generations will judge us on our response to it, perhaps more than anything else. It’s the greatest challenge but also the greatest opportunity, because if we get this right we can ensure our grandchildren have a safer, cleaner and more secure future. But if we get it wrong we risk the quality of life for not only all humans but also every other life form on the planet. The election in Sept 2014 is one of those moments when all of us here in New Zealand have a chance to make a difference. Through Climate Voter we aim to mobilise thousands of climate concerned citizens to make their voice heard. Climate Voter is about demanding that All political parties must take climate change seriously. You can be a Climate Voter. You can use your vote this election to support action on climate change. Leave a comment Posted in Miscellaneous Tagged Sign on as a Climate Voter! Water is NOT a Natural Resource! As the Detroit Water and Sewerage Department moves to shut off water to thousands of residents who are delinquent on their bills, a coalition of activists is appealing to the United Nations High Commission for Human Rights to intervene on behalf of the bankrupt city’s most vulnerable citizens. Their report, filed Wednesday with the UN’s Special Rapporteur on the Human Right to Safe Drinking Water and Sanitation, alleges that the DWSD crackdown is part of an effort “to sweeten the pot for a private investor” to take over the city’s heavily-indebted water and sewer system as part of Detroit’s broader bankruptcy proceedings. 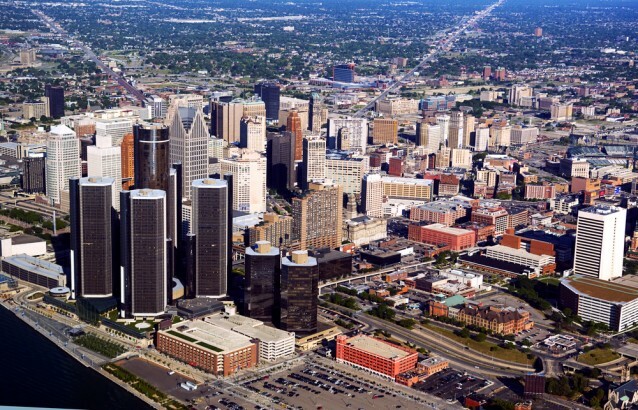 One of the activist groups behind the report, the Detroit People’s Water Board, notes that city residents have seen water rates more than double over the past decade at the same time that the city’s poverty rate rose to nearly 40 percent, putting the cost of basic running water beyond reach for tens of thousands of households. Earlier this week, city lawmakers voted to raise water rates by a further 8.7 percent. Leave a comment Posted in Miscellaneous Tagged Water is NOT a Natural Resource! Whales Are Bouncing Back! – Yay! 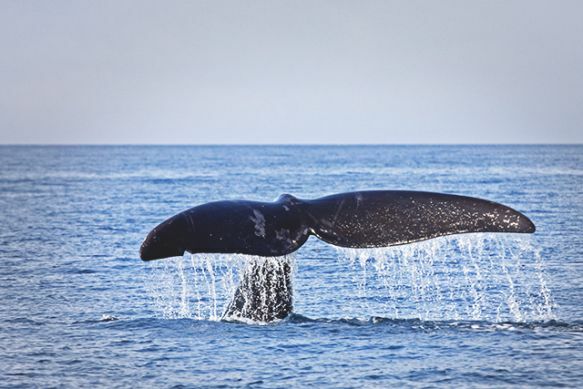 Closure of shipping lanes has helped the North Atlantic right whale population hit a new high. id all the depressing news about the declining state of the world’s oceans, here’s a genuine feel-good story: The critically endangered North Atlantic right whale population, once decimated by ship collisions, has rebounded to more than 500 individuals. That’s the highest level since researchers began studying the whale three decades ago. News of the whales’ recovery was first reported Monday in the Yarmouth County Vanguard, a Nova Scotia newspaper. According to the article, the right whale population in Canada’s Bay of Fundy has added more than 300 calves since 1998. Every summer and fall, a scientific survey is conducted to count and study the right whale population in the Bay, a critical habitat area. The rebound was the result of a multiyear effort led by the Irving Oil company of Saint John, New Brunswick, in partnership with researchers, mariner organizations, environmental groups, the Canadian government, and the International Maritime Organization. In 2003 the coalition successfully pushed for the rerouting of shipping traffic in the Bay of Fundy, which lies between New Brunswick and Nova Scotia and is an important feeding ground and nursery area for the North Atlantic right whale population. Leave a comment Posted in Miscellaneous Tagged right whales, Whales Are Bouncing Back!, Yay!